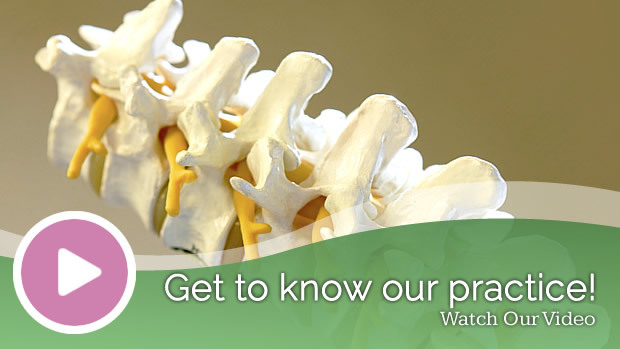 Jacksonville chiropractor, Dr. Anthony Fort has delivered exceptional chiropractic care to his patients since 1995. He opened Deerwood Lake Chiropractic in 2005. He is passionate about helping his patients enjoy healthier lives — naturally. “We teach our patients not only how to get healthy but to maintain that state of health and improve upon it. 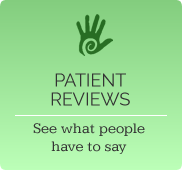 This is our personal goal for each and every single patient,” says Dr. Fort. 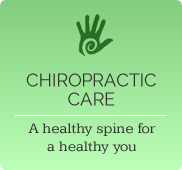 Our range of chiropractic techniques can help you feel great! 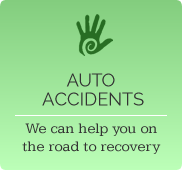 auto accident or other painful injuries that can negatively impact your quality of life. you enjoy optimal health so you can experience total wellness. quality of life? 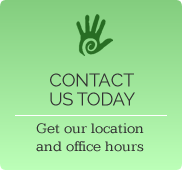 Call us to schedule an appointment today. 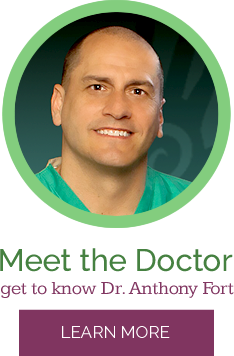 Dr. Fort is helpful, honest, effective and mixes a perfect blend of professionalism and fun. Dr. Fort has healing hands!